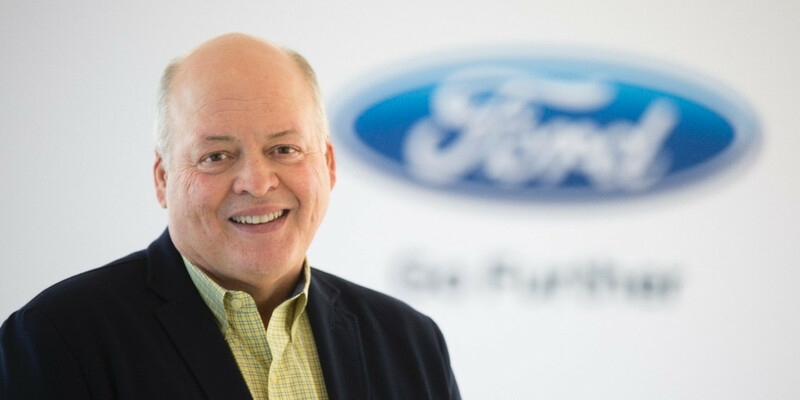 For a while, it looked like Ford Motor Company was being proactive in its financial planning and reorganization. However quickly executed announcement from General Motors that it will shed around 14,000 jobs, eliminate six sedans and close five plants to help save $6 billion are making Ford’s financial restructuring look flat-footed by comparison. Chris Bryant, a Bloomberg opinion columnist, wrote that “a slowing U.S. car market, rising raw material costs and the shift to less labor-intensive electric vehicles” are forcing GM to make the moves. But he wondered why Ford Motor Company isn’t being as light on its feet. As Bryant pointed out, Ford did announce vehicle cancellations in April, and an $11 billion restructuring plan in July that made CEO Jim Hackett look proactive in his financial acumen. Since then, though, there has been no other news about this restructuring plan. Ford Motor Company shares fell to their lowest level since 2009 in October. Additional disconcerting news is Ford Motor Company bonds are approaching junk bond status, like in 2005. Ford has more than $150 billion of short- and long-term debt globally and is one of the 15 biggest corporate bond issuers in the U.S. outside the financial sector. Also, Ford Motor Company’s October 2018 sales were down with 192,616 new vehicle deliveries in the U.S. market, a 3.9 percent decrease compared to October 2017. Sales dropped at both Ford Motor Company brands – Ford and Lincoln. Yesterday’s moves by General Motors prompted a 5 percent growth in the company’s stock value. Meanwhile, Ford’s stock is in the $9.20 range, which is down from the 52-week high of $13.48. As the Bloomberg article points out, Ford wasn’t always this lethargic. He pointed to its 2006 restructuring “which included the pawning of the blue oval logo,” meant Ford, unlike GM and Chrysler, did not have to declare bankruptcy. the Bloomberg piece also mentioned a statement released by Ford on its business transformation did little to reassure analysts. “It felt more than a touch defensive,” said Bryant. Will there be a discounted price on Lincoln Continentals at the end of 2018 or in 2019?